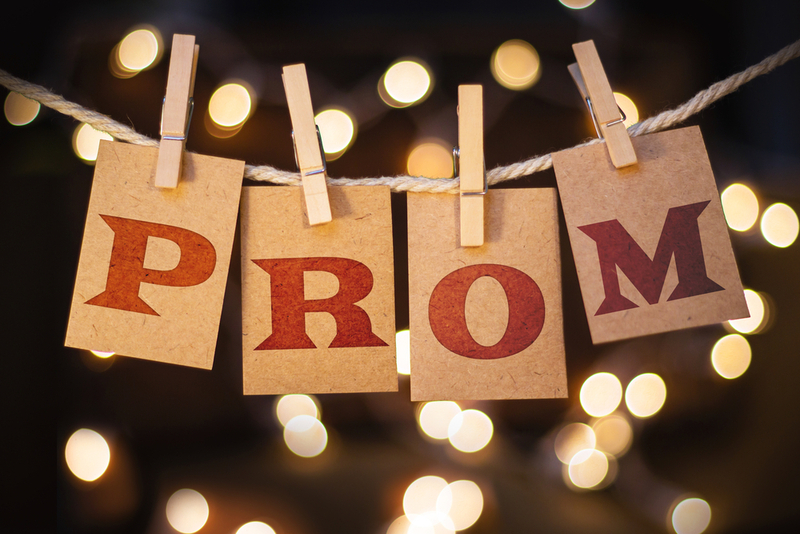 Are You Ready For Prom Yet? 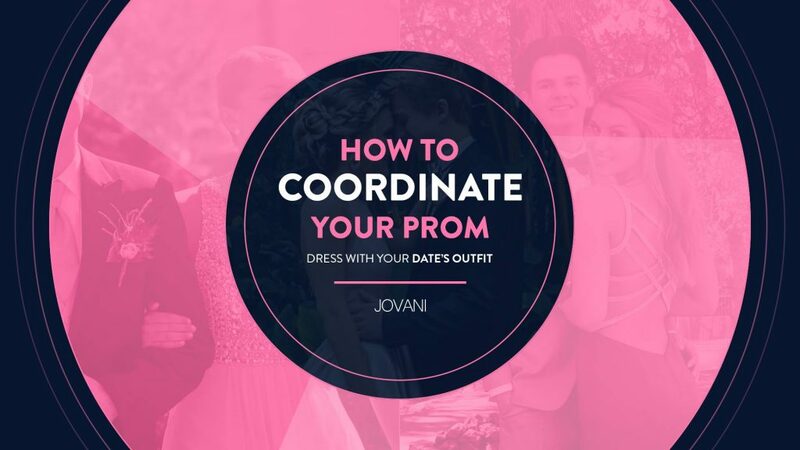 Prom season is finally here, you may have already chosen your perfect prom dress ensemble, and now you must select a prom hairstyle: That day you will want to be as beautiful as possible, elegant and for that, wearing the best graduation gown, and above all the most dazzling hairstyle are essential. In this article, we will know what are the best hairstyles for graduation 2018-2019, a hairstyle for every hair type so you can look fabulous at your prom. An important day in the lives of our daughters, so longed for graduation so that the students who graduate want to look beautiful on such a special day. In this way, nothing like choosing the hairstyle that best looks you with one of our most beloved Jovani dresses and be crowned prom queen of the night. Choose the best hair that boosts the prom dress you pick. Make sure you feel comfortable, wear your outfit with pride. No matter the type of hair, have confidence, it doesn’t have to be perfect but a reflection of your style. If you have a cute reference don’t be afraid to try it out. The natural styles: They are the ones that succeed in this season and therefore it will be time to show them off. The few years are advantages that must be taken advantage of. The proposals for this season are more natural, hairstyles with blunt tips and natural waves. Recovered Hair: Ideal for a young girl, outside of the structured collection. Of those who seem disheveled, with strands coming out following the technique of disheveled hair. Half-Up, Half-Down: This one is a simple but classic hairstyle that gives a retro and vintage look that will make you look beautiful. Top-knots: If we want to combine style and trends, this season the disheveled care, will be the general tone. Curls and twists: A simple but beautiful hairstyle that goes along with any type of dress, makeup, and accessories. You can also recreate this hairdo with straight hair or tighter curls. Bob Hairstyle: Both collected and in loose hair, the bob evolves towards the swang, more relaxed and natural but equally attractive. The manes of the 60, 70 and 90 come back. For Long Hair: If you have the luck of having a smooth and silky hair, the options can go through creating waves or loops, something that may not last too long or you use cascade braids to give different textures to the hair. Accessorized Style: Because Prom can be such a special occasion, most girls will use fabulous accessories around their hair to stand out such as pearls, sparkles, and even a tiara if you feel like a princess and have a delicate prom dress. Dance HairStyle: You can look high or low, which is how we propose you. Bringing it toasty not only removes rigidity to look, it will bring freshness and youth. French Braid & Bun: A high braided bun with a modern style, works perfectly with a neckline dress or detailing what you want to show off.